The Cycle Planning Awards and Transforming London Streets are organised by Landor LINKS. Landor LINKS connect with every Local Authority in the UK, Central Government, Universities and research bodies, suppliers, consultants, contractors and service providers. Professionals depend on Landor LINKS for authoritative information, news and analysis. They deliver this through targeted events, traditional print such as the respected transport planning and policy journal Local Transport Today, online and social media. or calling 020 7091 7865.  Taking place the day before the London Cycling Show, the inaugural Cycle Planning Awards are rewarding excellence and innovation in cycle provision, infrastructure, parking and behaviour change. The Transforming London Streets event is for practitioners from London and those from around the UK with an interest in developments in the capital.  This event is the successor to the London Cycling Show, this time we will showcase and detail the policy, technical delivery and community engagement that has led to the 'transformation of London streets'. 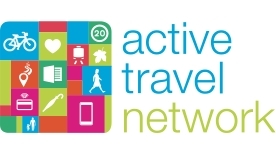 It follows the successful 2014 event in Lambeth which attracted over 250 delegates and the London Borough of Waltham Forest's 2015 event which attracted over 300.